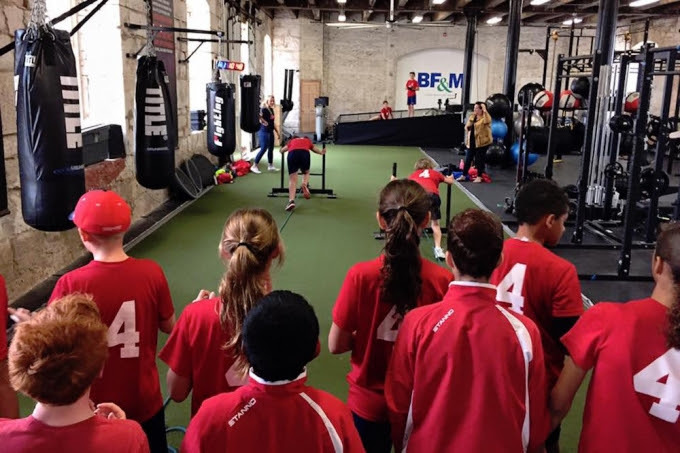 As in Bermuda, the program will enable students in New York City to learn through a STEAM [Science, Technology, Engineering, Arts and Math] Education curriculum and to then put those learnings into practice on the water in the AC Endeavour boats. 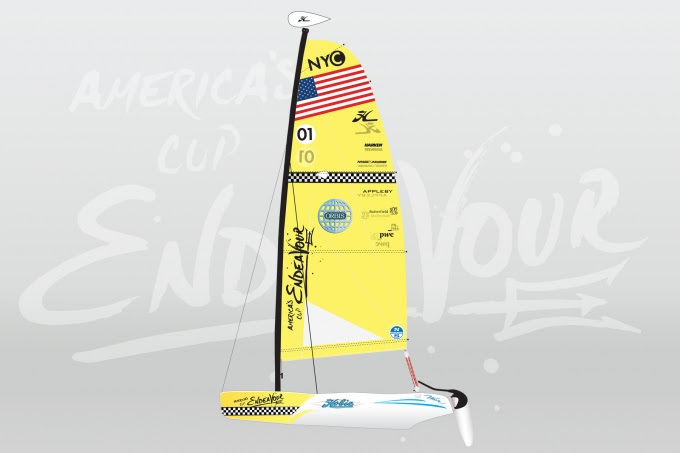 Eight Hobie Wave catamarans [rendering above] will be donated to local youth sailing programs, along with legacy funding to help run the programs going forward. A charity dinner is taking place in New York on April 14 in order to raise additional legacy funds for the three AC Endeavour community sailing partners in New York. 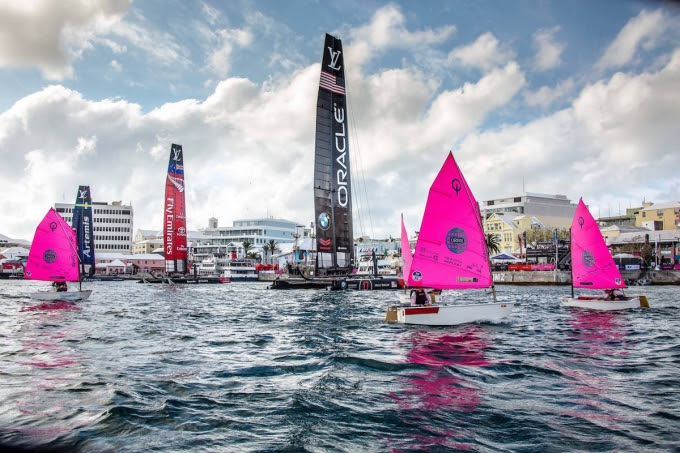 Spithill, along with Russell Coutts, the CEO of the America’s Cup Event Authority and NBC television commentator Todd Harris will be on hand, along with the America’s Cup, the oldest trophy in international sport. 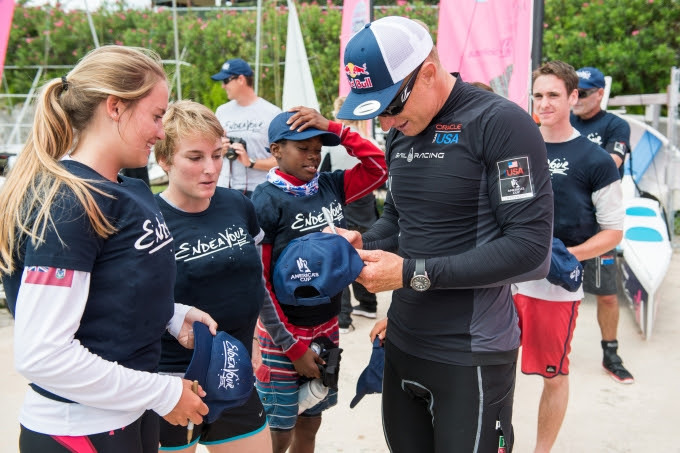 “America’s Cup Endeavour is a program I strongly believe in,” Coutts said.